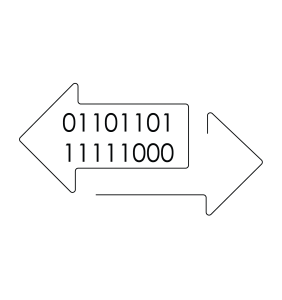 Quickly recover your data when you need to. Veeam Cloud Connect Backup makes it easy for you to extend your Veeam backup infrastructure into the cloud. We’ve made Veeam Cloud Connect Backup as simple as possible. You only pay a low fee per VM and storage, nothing else. Get discounts when you commit long term. Monthly pay as you go services can be purchased online. For 12+ month contracts please contact our sales team. 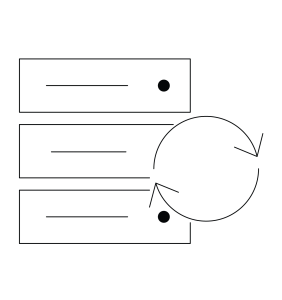 When you are running Veeam Availability Suite in your local private on-premises cloud you can now select Zettagrid as a target for your offsite backups. Within minutes of signing up with Zettagrid you will be able to use your service. Tailor how much storage you want then start backing-up. No waiting. Use Zettagrid as your Veeam Backup provider and you will not incur any data transfer charges from us. Backup and restore as much as you like. 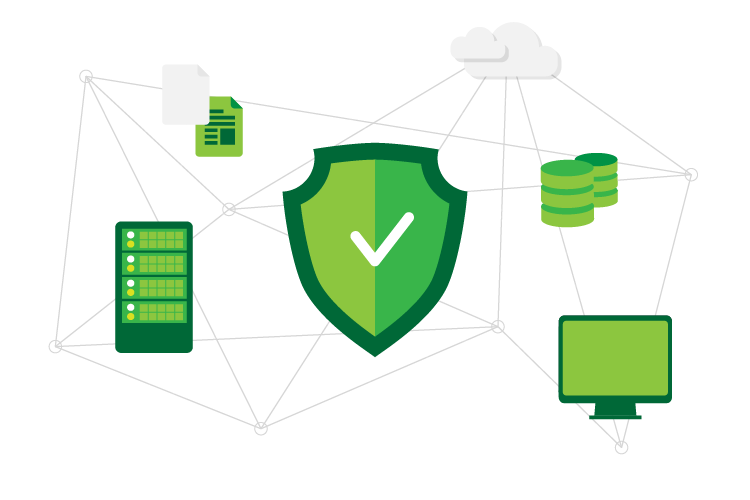 Try out a Veeam Cloud Connect Backup at no cost to you and experience the power and simplicity first hand. 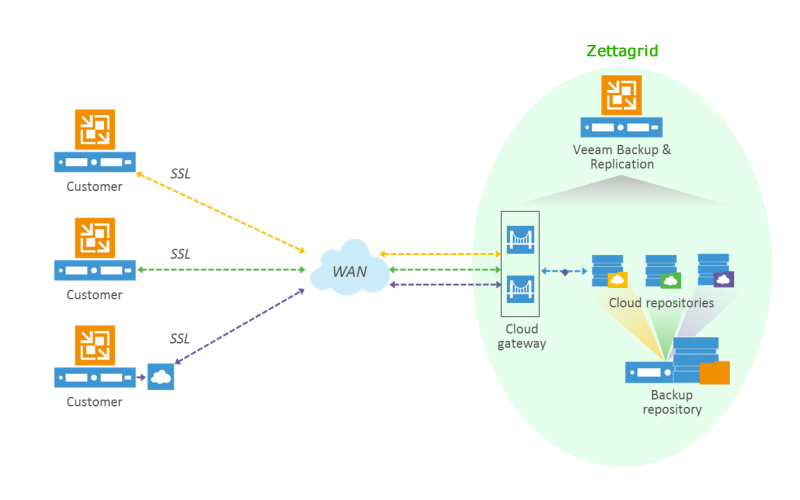 Are you looking for Veeam Cloud Connect Replication?